Stretching every dollar is an inherent part of owning and operating a personal paint business. And while we would all like to have an unlimited advertising budget with which to work, the reality is that allocating significant money to marketing and promoting a painting business is easier said than done. Even worse, when an owner or team-member does find a way to invest in advertising and promotion, the actual implementation is often so disjointed and disorganized that the result is very little return on investment. The key to a strong paint business marketing strategy is having a consistently delivered message that finds the customer at the exact moment they need your service. Think about it: no one is suddenly going to decide to buy a car just because they saw a car advertisement in the newspaper. However, if a person arrived at the conclusion of buying a car already, and then saw an advertisement in the newspaper, they might be more inclined to consider that brand or visit that dealership. 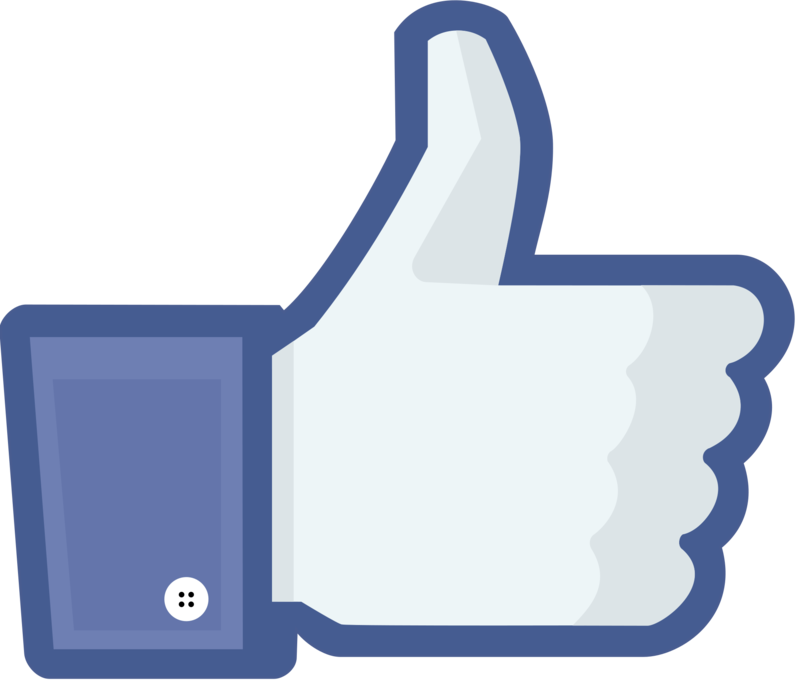 A single “Like” on Facebook can put your business in front of hundreds of people. In the vast majority of cases, the marketing and promotion for your paint business will work the same way: a potential client will finally decide that they require a professional painter for some work. If they have had a good experience with a painter in the past, there is a good chance the client will turn to that previous provider. If they don’t have a previous provider then the business is up for grabs. Are you doing anything to highlight your paint businesses expertise and capabilities when those clients begin to look for professional painters? Here are four low cost things you can do to enhance the brand recognition of your paint business and position yourself to win new clients and customers. Join the Chamber of Commerce. If your service business counts on a local clientele then it is downright foolish to not be a member of the Chamber of Commerce. Most Chambers have reasonable membership fees for basic entry and provide enormous networking and promotional opportunities. For example, many new area residents may contact the local Chamber for help finding local service providers to upgrade or renovate their homes. Being a member of the Chamber of Commerce gives you exposure to these opportunities. Manage two key social media accounts. We’ve discussed social media and online marketing at length before so there is no need to do so again, except to say that managing your Facebook and Yelp! business pages is vital to your company’s visibility. It costs nothing to register on both websites but the benefits can be enormous. Yelp! is the most common place for prospective clients to seek out reviews of your company while a Facebook business page can be promoted to hundreds (or thousands) of people with the click of a “Like” button. Purchase high quality business cards. There is certainly a time to cut corners and save some money when marketing your business. Buying low quality business cards for your paint company is not that time. Consider that your business card may be passed from one client to the next as a referral source: the card needs to hold up for a while. Consider that your business card is the lasting impression a prospective client has when your conversation is over: the card needs to convey quality and professionalism. If a prospective client is choosing between your company and your high quality business card and a competitor that uses the “free” business cards provided by an office retailer, which company do you think is making the stronger impression? However, this is still a cost-effective strategy. A business card is a great way to represent your paint business as a legitimate and reputable enterprise, and when you break down the upfront costs compared to the number of times you’ll hand out a card, this is an inexpensive tactic, indeed. Volunteer. Finding time away from work can be hard enough. Using that free time to paint? No thanks, right? Wrong. Volunteering your services in the community has a funny way of creating more goodwill and publicity for your company than any advertising you might buy. From charitable organizations to school clubs to non-profit groups, there are likely no shortage of places where an afternoon of your time and expertise can positively change lives and give a good impression of your business to a new set of prospective clients. It’s possible that your paint business will one day have a comprehensive marketing and advertising program that keeps the phone ringing and your appointment book full. Or maybe you will choose to never spend a dime on formal advertising and instead build your business on the currency of a great reputation and “word of mouth” referrals. Regardless of your overarching strategy, there are a few things that you should be doing to position your paint business in the best way possible to capture future business. Even if you only have small amounts of money to invest in the promotion of your paint business, you can generate outsized results if you put it in the right place! Click here to learn more about promoting your paint business! These are all great ideas. Joining the Chamber of Commerce is also beneficial because you can display it on your painting website.